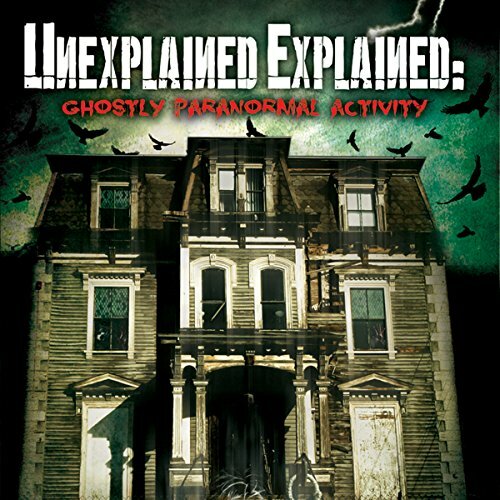 Showing results by narrator "Diane Howe"
Unexplained Explained is a compelling study that looks deep inside the world of the Paranormal and Supernatural. Producer Paul Wookey decides to go on a personal journey to investigate the universal ghost and spirit experience joined by psychic medium Diane Howe. Paul travels to Pendle known for its history of witchcraft and medieval practices. The Anchor Pub based in a beautiful part of the Dales in England holds secrets and paranormal activity yet to be discovered.